When the time comes to have any sort of work done on your home, wouldn’t it be nice if you “knew somebody” that could help you out? Most of the time, when people say that they “know somebody,” they’re referring to a family member or close friend who performs the service you stand in need of. 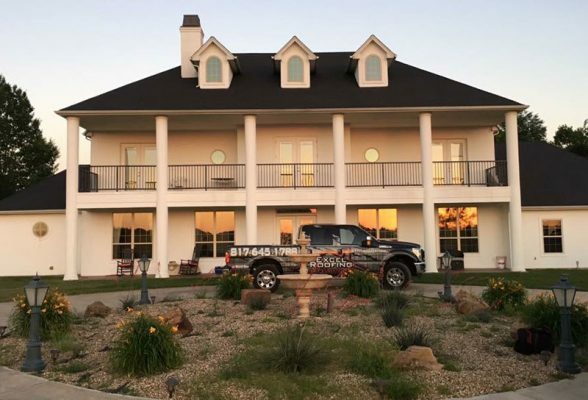 Given the access to your home that you give a roofing company in Fort Worth, Mansfield, or any of the other surrounding areas, you’d likely feel more comfortable going with one that you or someone you trust already has an established relationship with. Not everyone has that luxury. Fortunately, you don’t necessarily need it when you choose us here at Excel Roofing & Construction as your roofing contractor. We understand the trust that’s required to invite us into your home, and we’re committed to fully earning it. We value our customers and consider them to be part of our company’s family. Thus, once you’ve had us address the issues with your commercial or residential roofing in Fort Worth or Burleson, you can finally enjoy the benefits of “knowing somebody.” To get your roofing project started, give us a call at (817) 645-1788, or take a moment to fill out our online contact form.